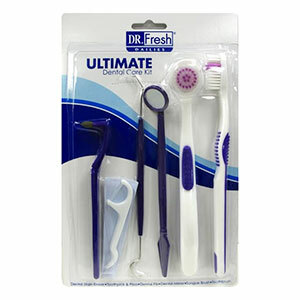 Dr. Fresh Kits Pediatric Kit : is made especially for kids. 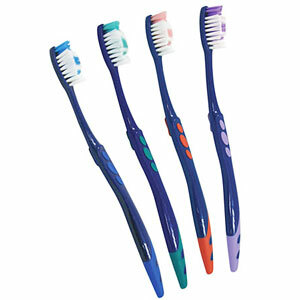 Kit Contains: Dr. Fresh JR Suction Cup Toothbrush, Dr. Fresh Kids Crest Toothpaste, Dr. Fresh Mint Waxed 12.5 yrd. 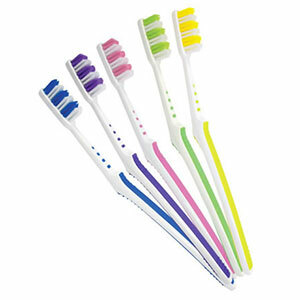 Floss, Toothbrush Cover, 2 Minute Timer, and case.